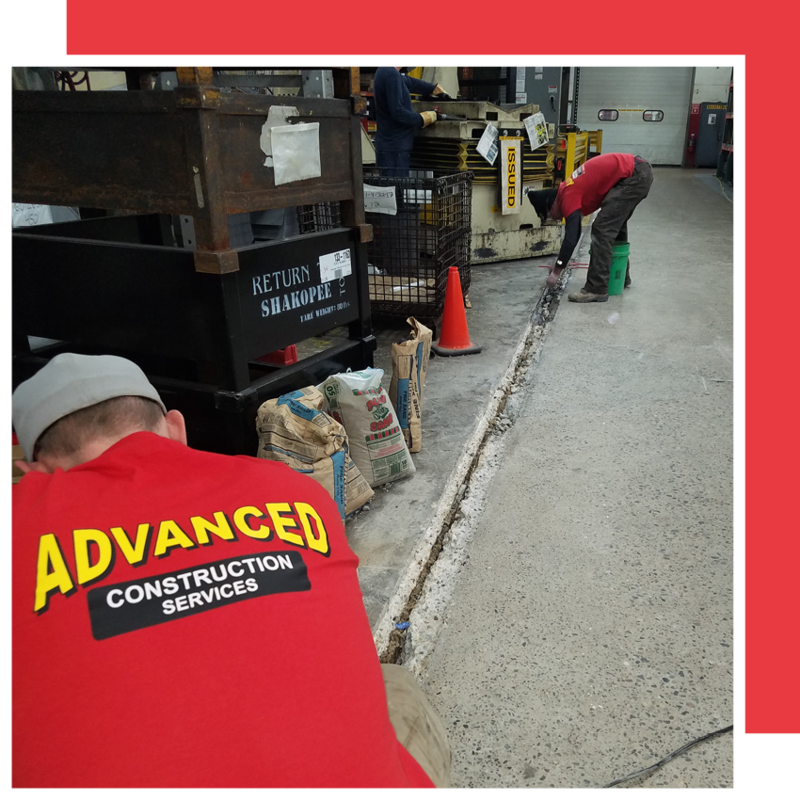 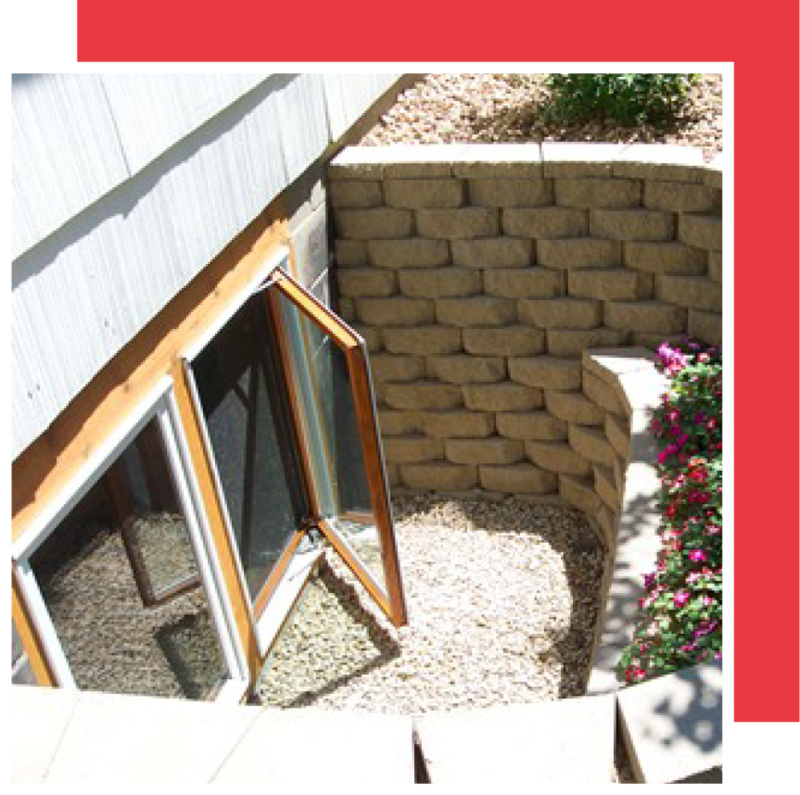 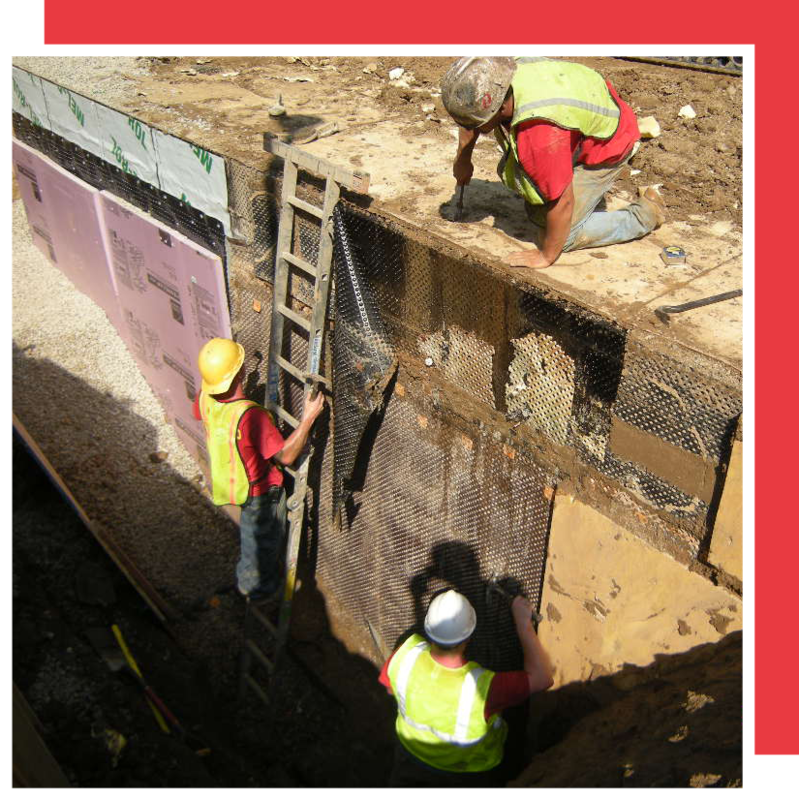 Since 2000, Advanced Construction Services has been providing residential and commercial foundation repairs and waterproofing solutions throughout the Twin Cities. 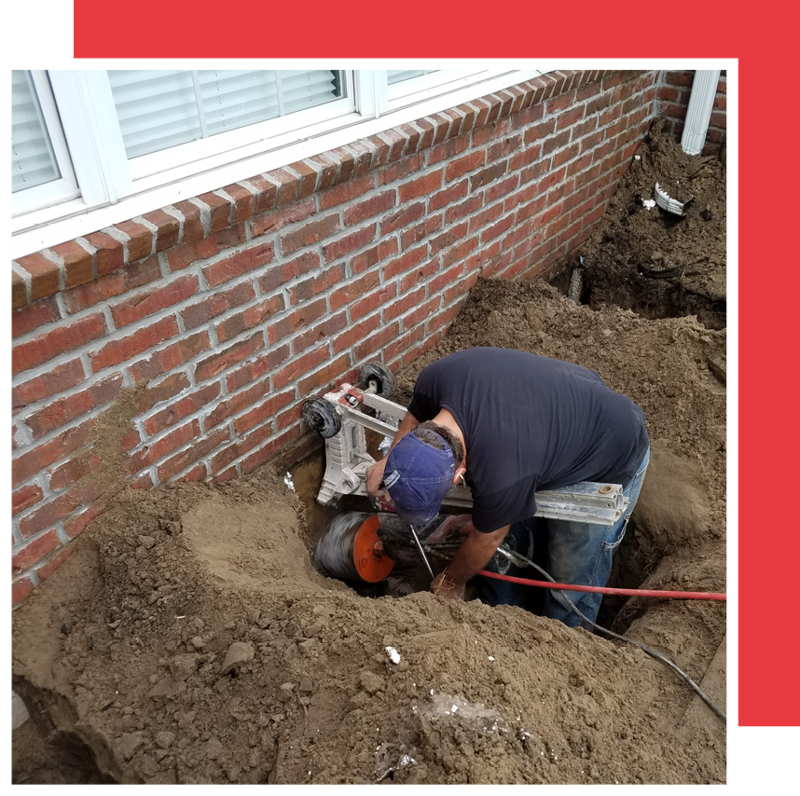 We use only the best products and extensively train our team, allowing us to warranty our work and maintain our Angie’s List and A+ BBB ratings. 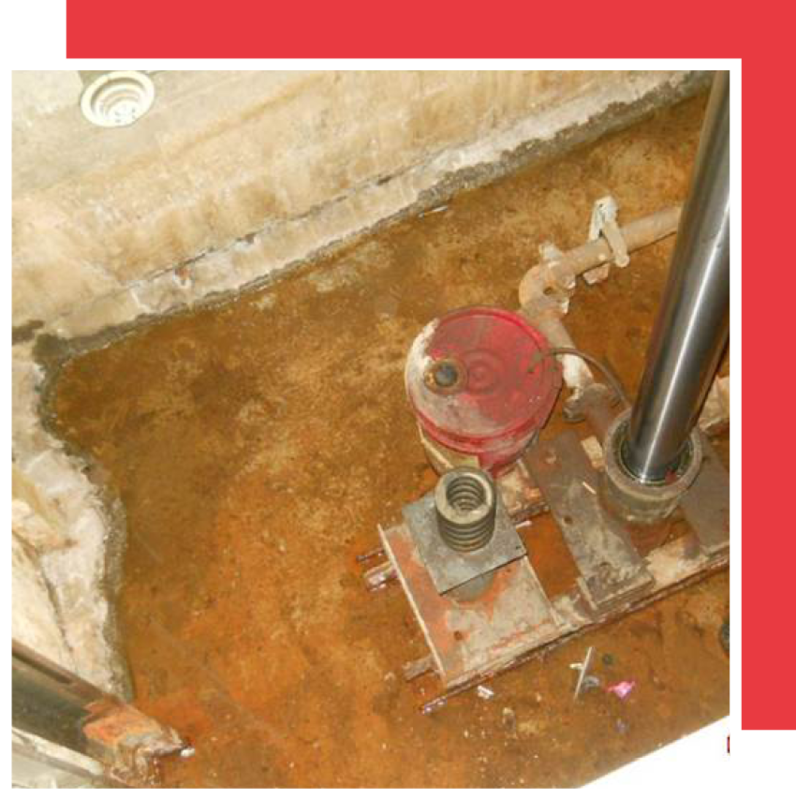 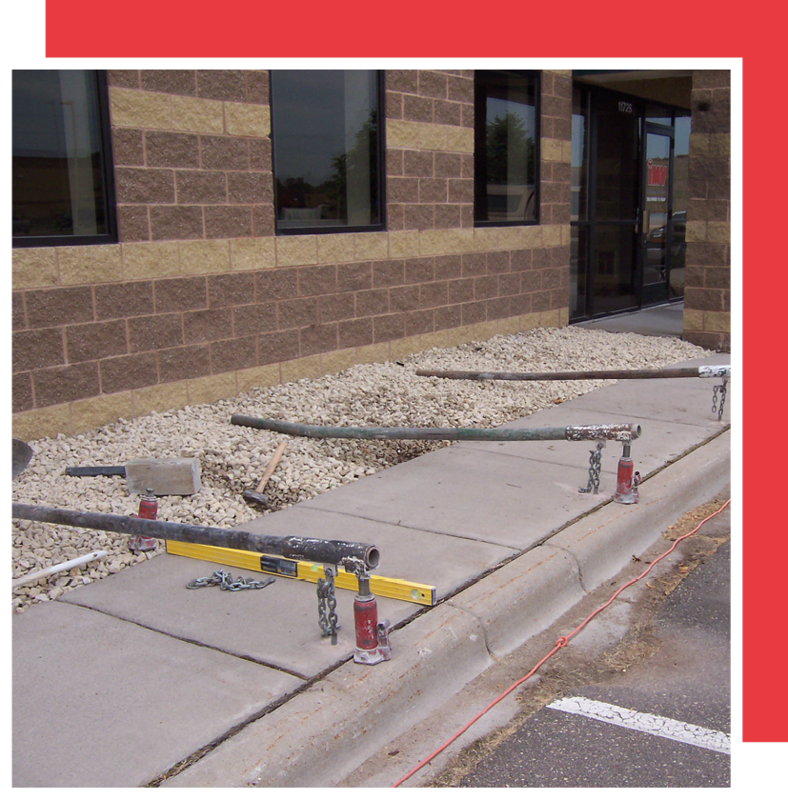 If you need commercial or residential concrete lifting or waterproofing services, please fill out our online form or contact us directly at 952-562-8100.